Yup, you heard right! 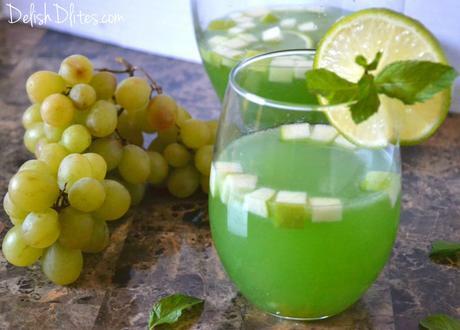 Green sangria, that's what happening! As you plan your St. Patrick's Day celebration, here's a visually stunning and delicious libation to get the party started! 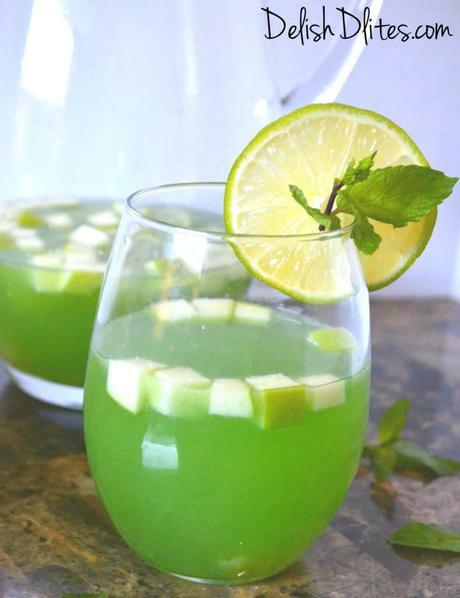 Unlike a lot of "green" sangria recipes that only feature green fruit, this green sangria is ACTUALLY green, thanks to some basic rules about color mixing. 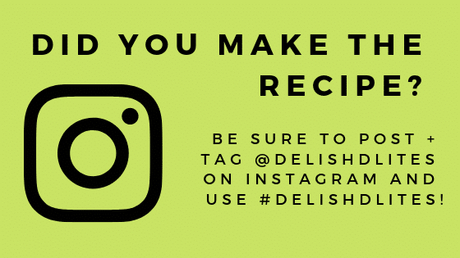 In this recipe, we're using white wine (which is actually yellow) and blue curaçao (an orange flavored blue liqueur) to make a beautiful green drink! 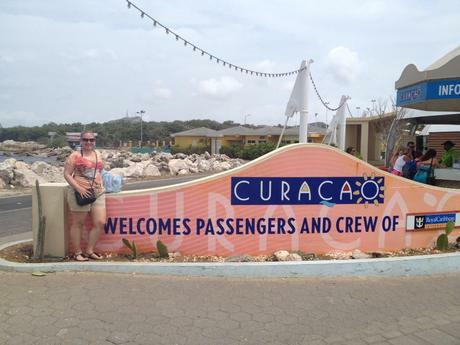 What's blue curaçao, you ask? I first learned about the origins of this vibrant liqueur during my travels to the island of Curaçao back in 2013. It was a stop on our honeymoon cruise, and it was definitely the highlight of the trip! Curaçao is an absolutely stunning little island off the coast of Venezuela, and is a constituent country of the Netherlands, so the architecture of the island is very European. It's like Europe in the middle of the Caribbean. You must put this place on your bucket list, it's totally worth it! 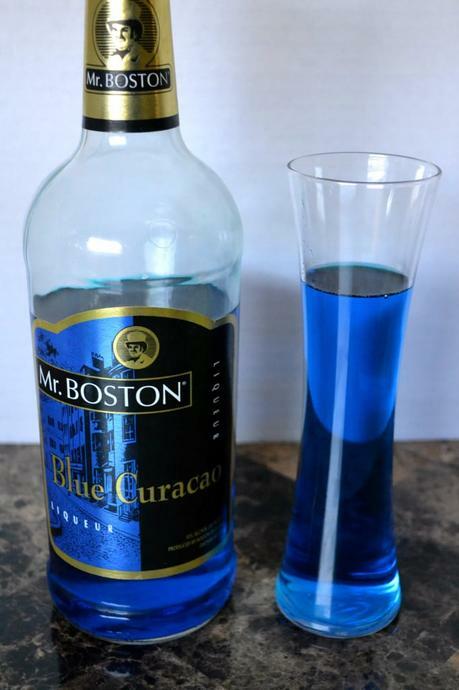 Blue curaçao is a liqueur flavored with the dried peel of the laraha citrus fruit, grown on the island of Curaçao. A non-native plant similar to an orange, the laraha developed from the sweet Valencia orange transplanted by Spanish explorers. The nutrient-poor soil and arid climate of Curaçao proved unsuitable to Valencia cultivation, resulting in small, bitter fruit of the trees. Although the bitter flesh of the Laraha is all but inedible, the peels are aromatic and flavorful, maintaining much of the essence of the Valencia orange. To create the liqueur the laraha peel is dried, bringing out the sweetly fragranced oils. After soaking in a still with alcohol and water for several days, the peel is removed and other spices are added. The liqueur has an orange-like flavor with varying degrees of bitterness. It is naturally colorless, but is often given artificial coloring, most commonly blue or orange, which confers an exotic appearance to cocktails and other mixed drinks. 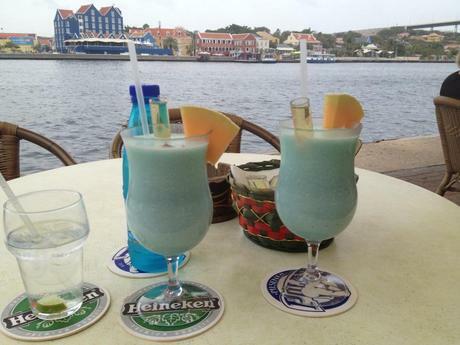 Now that you know all about blue curaçao, let's get this cocktail going! Combine the wine, orange juice and blue curaçao. Stir, then add in chopped apple, and sliced lime. When you're ready to serve, add the club soda into the pitcher. 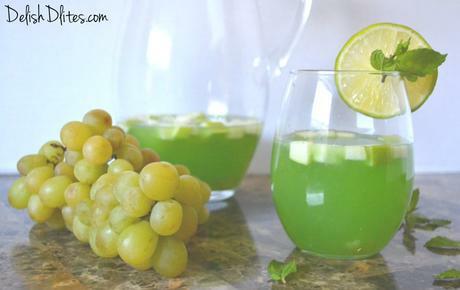 Pop a few frozen grapes into each glass, to keep the sangria cold without diluting it! Serve with a sprig of mint for garnish.